$19.99 each List: $39.10, You Save: $19.11! 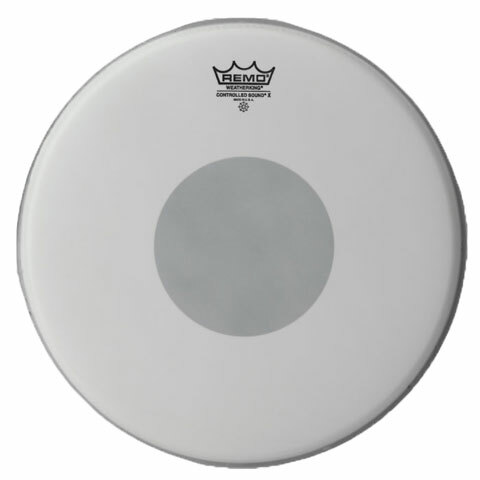 Remo Controlled Sound X Coated drum heads are constructed of a coated 12mil film and a 5mil reverse dot. Featuring 20% more durability and tone control than other Coated Controlled Sound heads, drummers will experience more focused mid range tones - ideal for small toms and snares.